Don Graves spent his youth in music and ended up pursuing conducting and voice as a career while nurturing a passion for painting. After acquiring a degree in Music from McGill University, time spent in an orchestra pit led him to a 28-year career at Sheridan College in Oakville, co-founding their internationally renowned Music Theatre School and later becoming their Dean of the Faculty of Arts. He then served as the Dean of Arts at George Brown College. 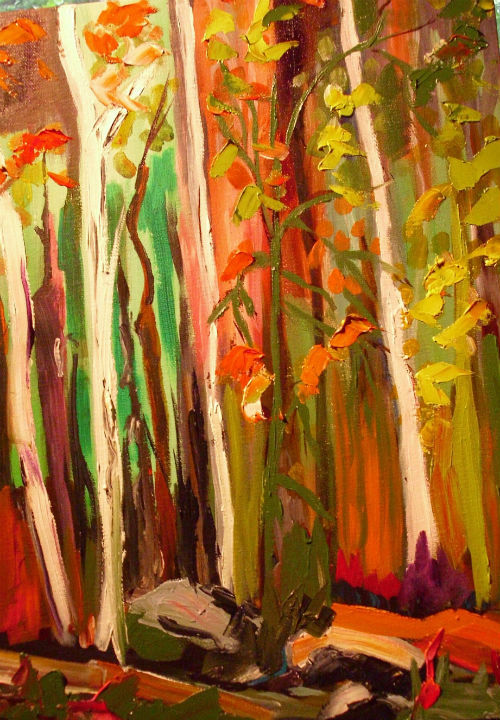 For the past 20 years Don has been a professional landscape artist in oils. 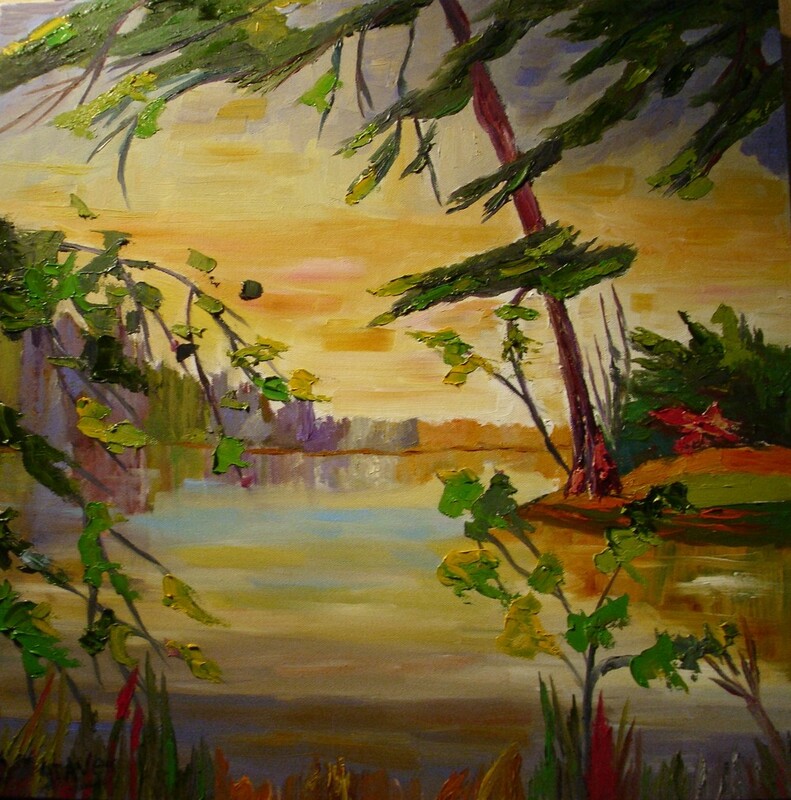 Posted on August 31, 2015 by Lory MacDonald and filed under Paintings and tagged Don Graves Canadian Landscapes Artfest Toronto Artfest Distillery District.